It's a WYLTC Kind of Day!!! Hey friends! Just checking in. Did any of you know that December is really busy? GOODNESS! It's about all I can say. Anyway, wanted to let you know it's my day to post a project over at Wood You Like to Craft? Melinda and Krystal have some great projects posted as well and Candace and Nicole are up tomorrow! 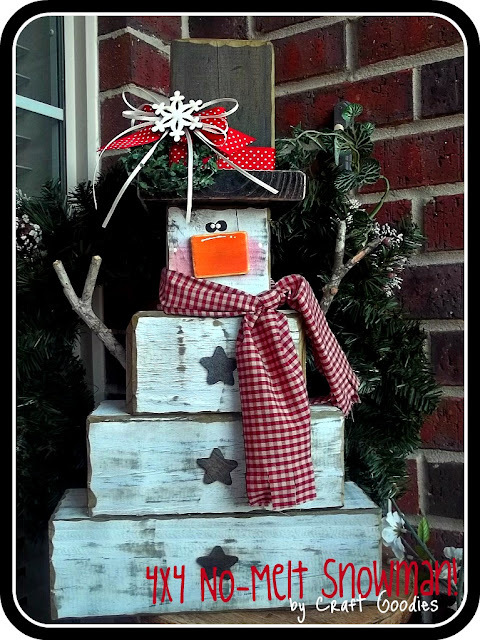 Don't miss the fun--linky party opens Friday to share all your holiday projects and creations. Labels: Wood You Like to Craft? 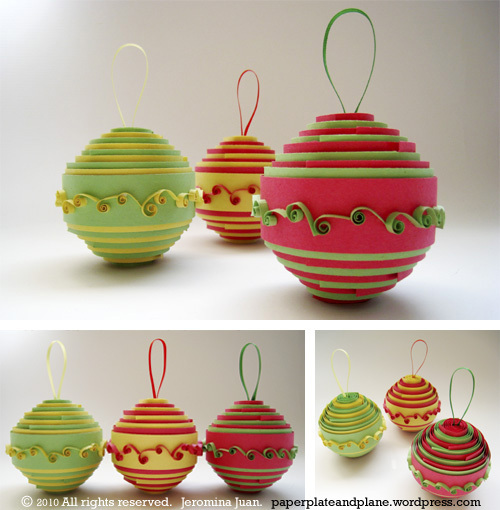 For the Love of PAPER--Quilled Paper Ornaments!!! You may have noticed a few days of ornaments missing last week. 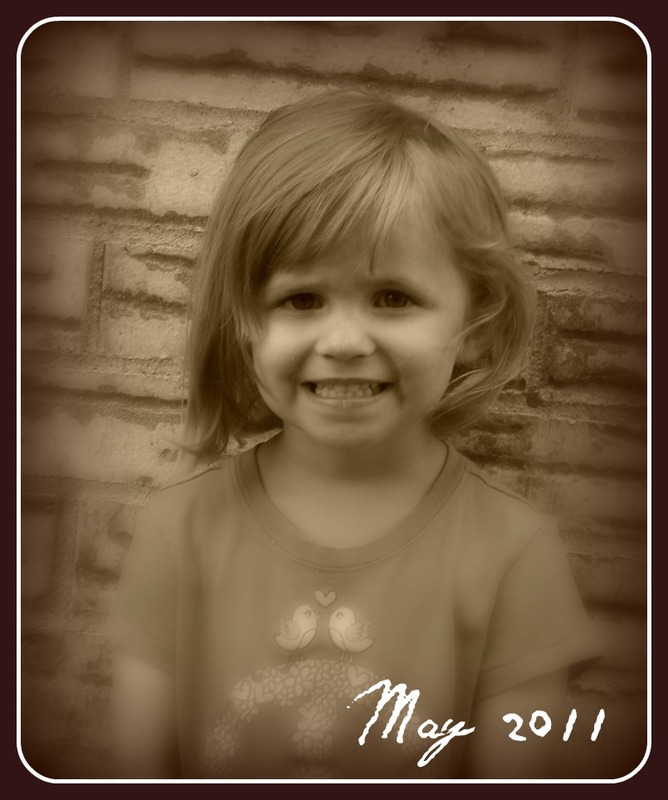 You see I have this adorable 4 year old that LOVES to take pictures, only problem, she doesn't have a camera. So what does a resourceful young lady do in such a situation? She borrows her mamas, of course! So yeah, this mama still hasn't uncovered her secret picture taking local--h﻿ence no pictures. As soon as I locate the camera I'll get the pictures up. But all is well! I planned a week of paper ornaments this week and today's is another borrowed one. I found this a while ago and just thought it looked like a fun sit-and-watch-TV-make-an-ornament kind of project. And the blog where I found it is really cool too, some seriously neat projects there. Enjoy your Monday and happy crafting. 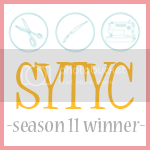 Guest Posting at So You Think You're Crafty!!! Hello! And happy Friday to you all. If you're not familiar with Missy's blog you should go give it a look. TONS of fun ideas, it's very worth a peek...and I'd love it if you'd say hi! December already! Where did this year go? I found this really fun sight a few days ago and wanted to share it. And don't forget to jump on over to Sassy Sanctuary today. The giveaways start at 9AM MST and go every hour until 6PM MST. I'm up at 4:00 and am giving away the winner's choice of 5 blockhead kits for a winter's craft night. Go enter and good luck! One last piece of business...my exchange ladies! I'm a day behind, seems to be the way I roll lately but you will be getting your names throughout the day TODAY. 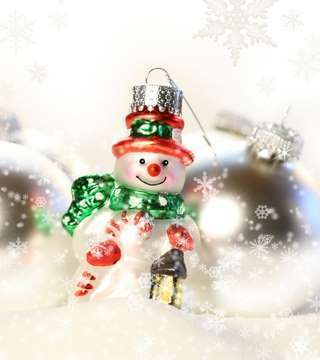 Today's ornament will be up soon, have a great day!